ST. LOUIS — At its Feb. 21–22 meeting, the LCMS Board for National Mission (BNM) heard reports from across the Synod, starting with one on the colloquy process from LCMS First Vice-President Rev. Dr. Herbert C. Mueller Jr. In his role, Mueller serves as chairman of the colloquy committees for both ordained and commissioned ministers, and he noted that the number of men applying for acceptance to the “general” pastor roster in 2018 was up from previous years — 48 in 2018 versus the typical 25–35 per year. That number includes 16 licensed lay deacons, who applied for the “general” pastor roster in 2018 after the adoption of Res. 13-02A, “To Regularize Status of Licensed Lay Deacons Involved in Word and Sacrament Ministry,” during the 2016 LCMS convention. Licensed deacons who have served in a pastoral capacity for at least 10 years are eligible for “general” colloquy. 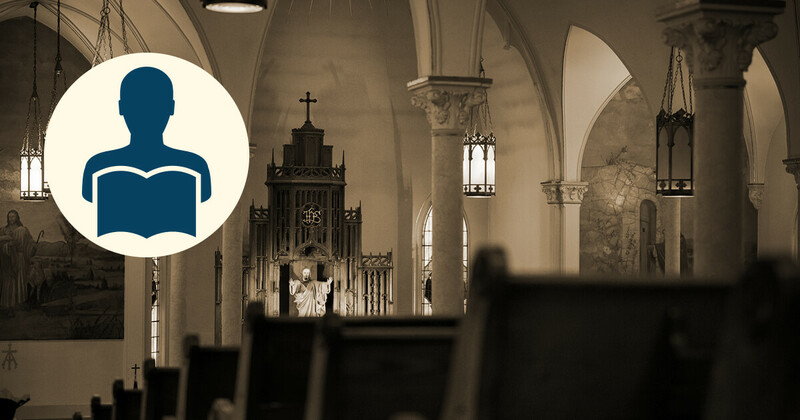 All others were required to apply to the seminary’s Specific Ministry Pastor (SMP) program or apply for a special regional process to enter the specific ministry pastor roster by colloquy. 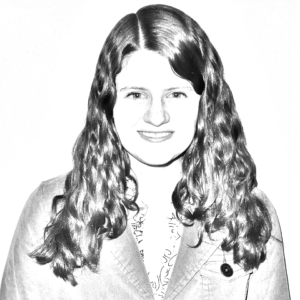 At the time of this writing, eight other men were at some point in the application process, 10 had been declined or withdrawn from the process, and 10 still needed to apply. In addition, 40 congregations had been granted one-year exceptions by the LCMS Council of Presidents to continue being served temporarily by licensed lay deacons as the men prepare for Concordia Seminary, St. Louis’ Ethnic Immigrant Institute of Theology or the Center for Hispanic Studies. The BNM also heard from the Rev. Heath Curtis, coordinator of LCMS Stewardship Ministry, who told the board about a number of events offered to assist the Synod’s congregations. 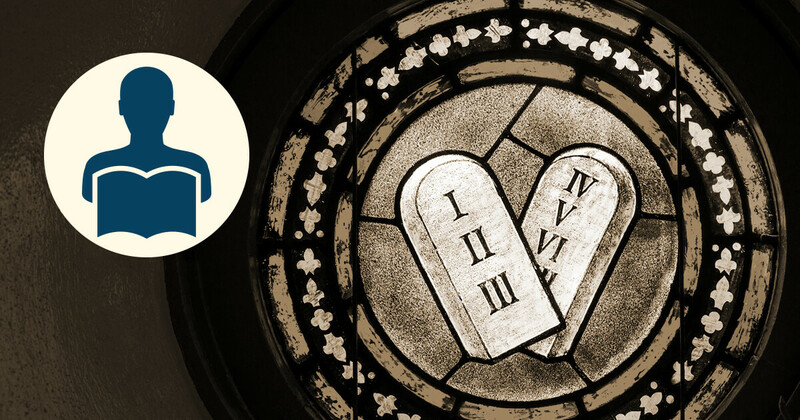 “More Than Giving” conferences, which are held in partnership with DOXOLOGY: The Lutheran Center for Spiritual Care and Counsel, are two-day events for the pastors and lay leaders who want their congregations to be on a sound financial as well as theological footing. 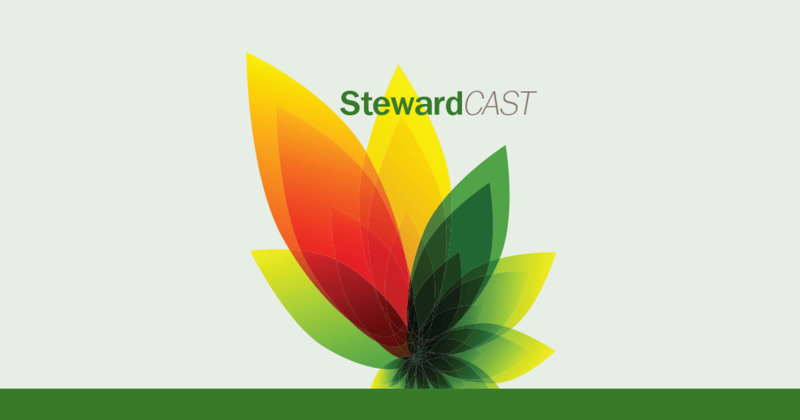 Attendees walk away with an understanding of the theology of stewardship as well as practical tools for developing faithful, biblical stewardship flowing from the presence of Christ through His Means of Grace. Curtis also highlighted a couple of one-day opportunities that circuits or districts can request at no charge. 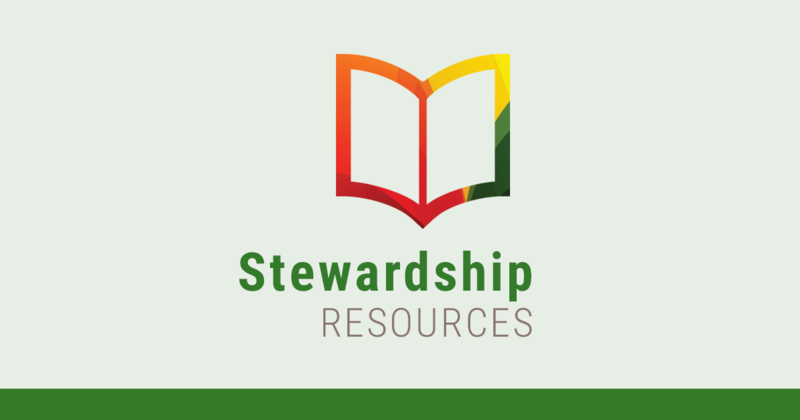 These include the Generational Generosity Stewardship Workshop, which examines the challenges facing American Christianity and the LCMS in particular, and the Philippians Workshop, which assists pastors and lay leaders in collaborating on stewardship in their congregations. The Rev. Todd Kollbaum, director of LCMS Rural & Small Town Mission (RSTM), also spoke to the board on the opportunities facing rural communities. 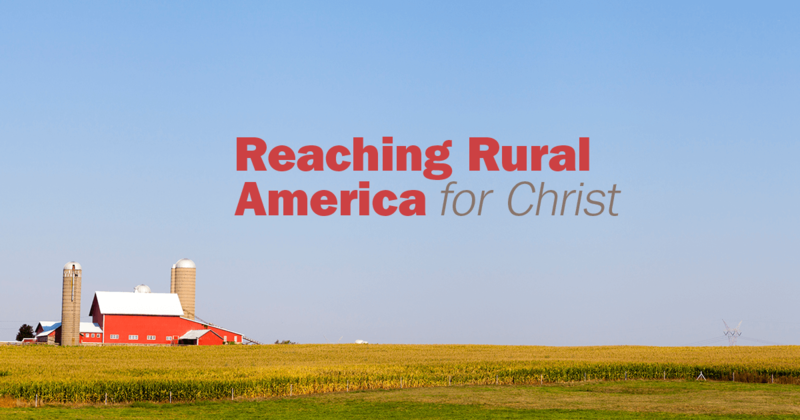 “Sixty percent of folks in rural areas are unchurched, even though folks tend to think everybody has a church in their small town,” he said, noting that rural communities are currently experiencing a “brain gain” as people in their 30s and 40s move away from cities in order to provide a safer environment for their children. “Our consistent theme is faithfully doing what the Lord has called us to do in the place He has called us to do it,” Kollbaum continued. Later in the day, members of the board reviewed the BNM’s policies and continued their discussion of overtures to submit to the Synod in convention in July, including an overture on supporting marriage, life and family. The next BNM meeting is scheduled for June 13–14 in St. Louis.